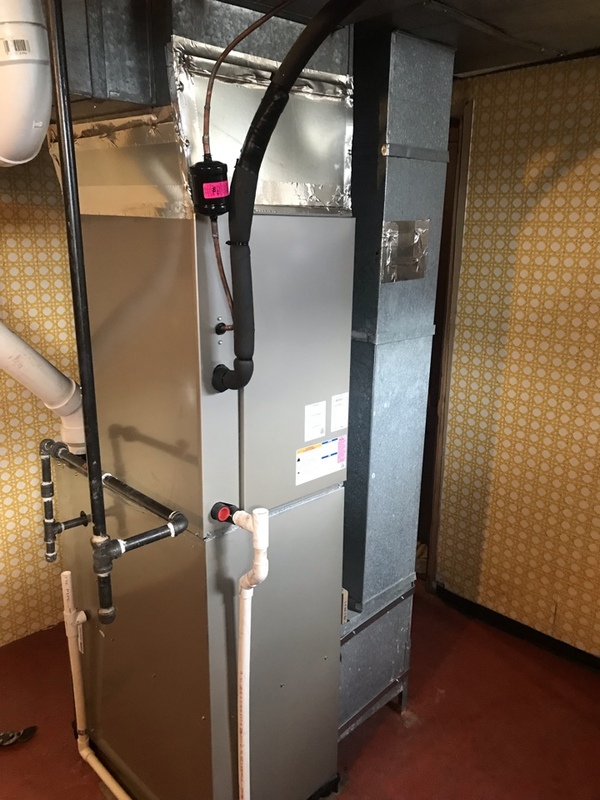 Channahon IL HVAC | Comfort First Heating and Cooling, Inc. 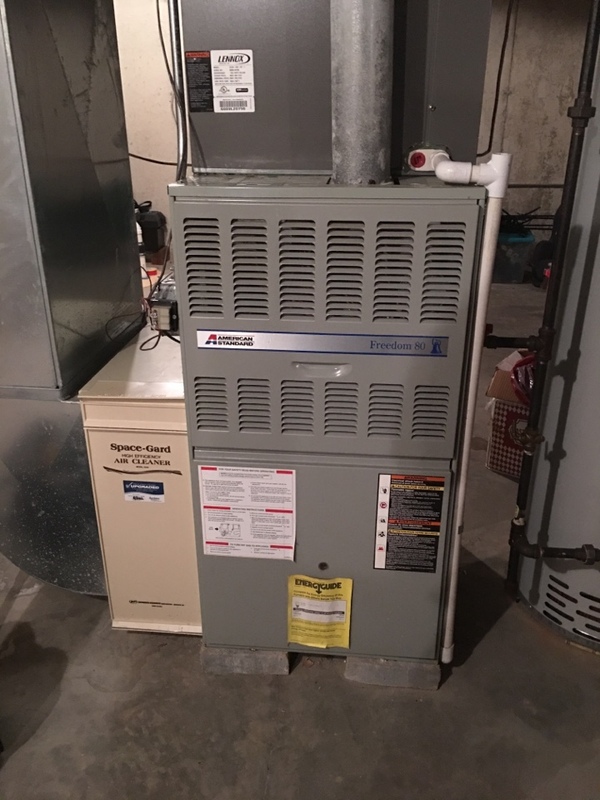 Heating and air conditioning systems are big investments. You want to keep your systems in good operating condition as long as possible in order to protect those investments, right? The best way to do that is to schedule professional services for those systems, conducted by a contractor you trust. 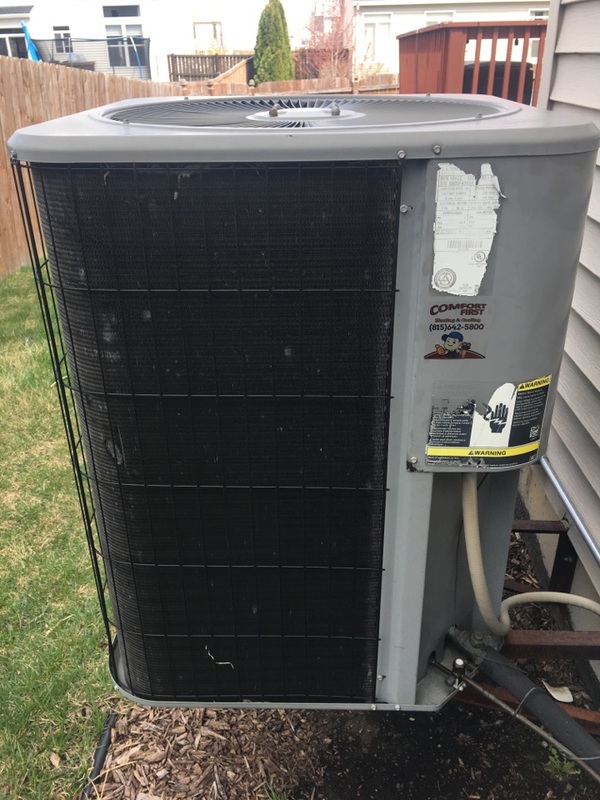 Comfort First Heating and Cooling, Inc. offers comprehensive heating and air conditioning services throughout Channahon, IL. 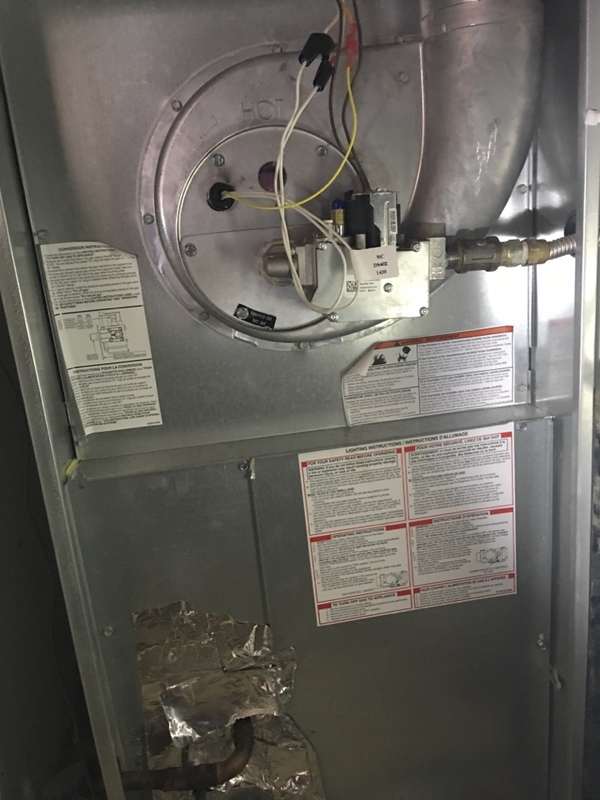 If you need a heating or air conditioning system installed, repaired, maintained, or replaced, we can help you out. Contact us today to schedule an appointment with one of our experts. 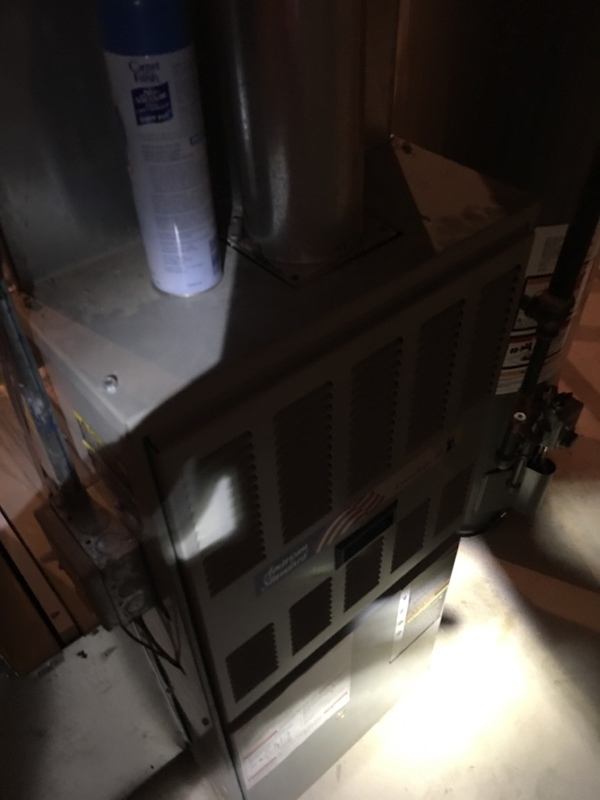 We can find the perfect HVAC solution for your needs. Heating is an important part of maintaining your quality of life during the winter. 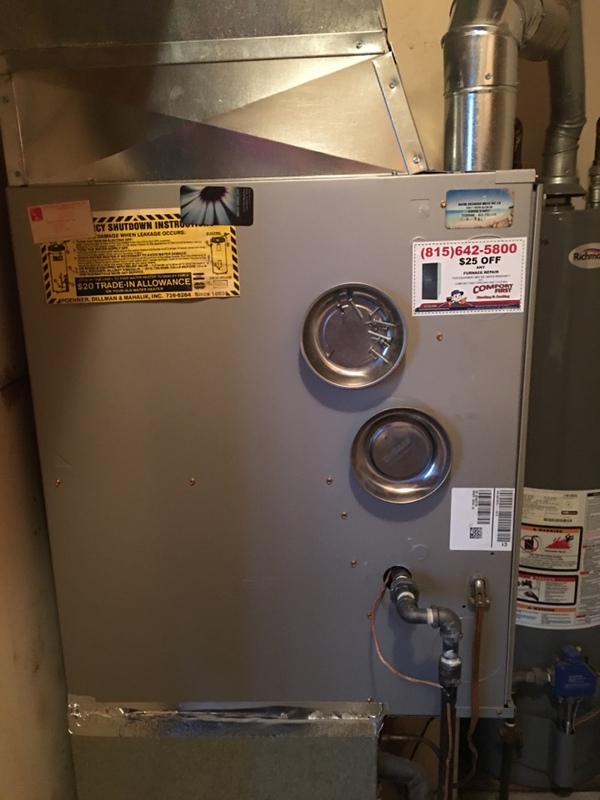 That’s why you should take whatever steps necessary to make sure that your heating system is ready to keep your home warm when the temperature starts to drop. 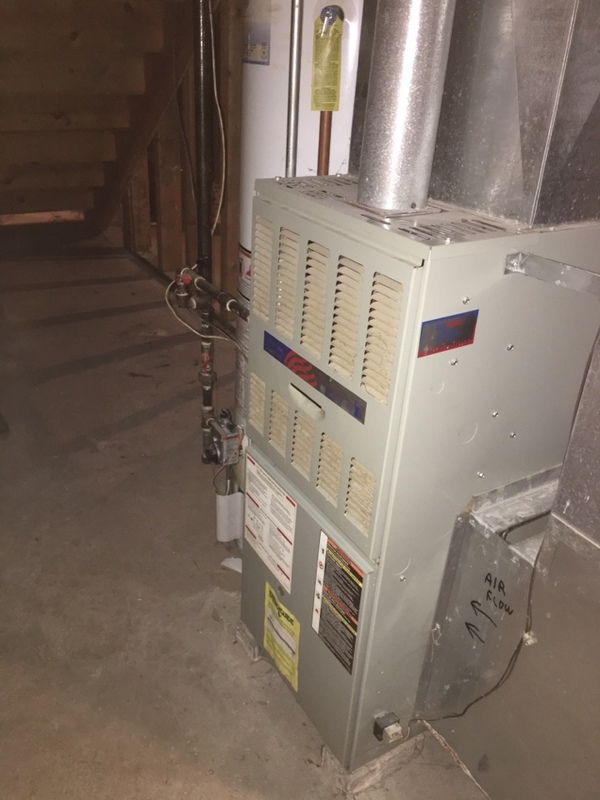 We provide comprehensive heating services in Channahon, IL, from heating installation to repair and maintenance. No matter what your heating needs are, we can meet them for you. Let us get your home ready for the winter. Proper air conditioning is a great way to stay comfortable when the summer arrives. It’s certainly better than being without one when the temperature outside starts to skyrocket. If you need professional air conditioning services, let us help you out. 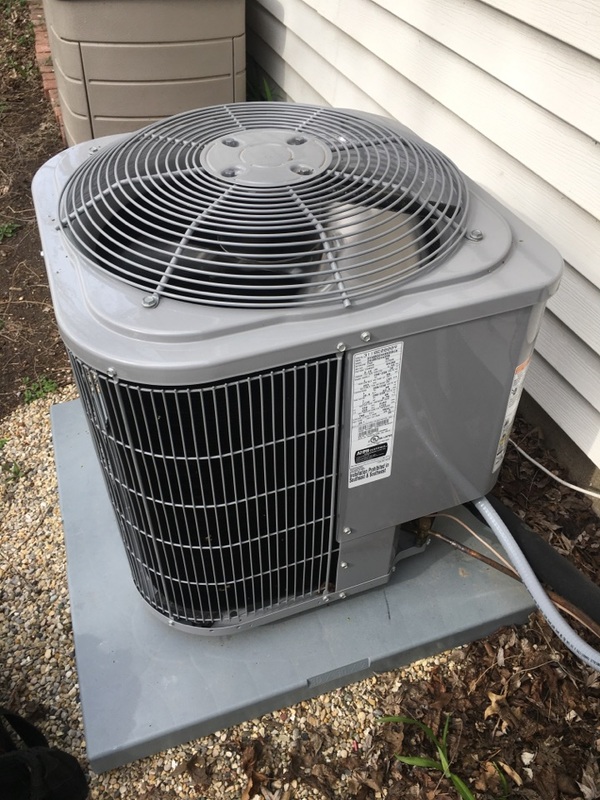 We offer all kinds of comprehensive air conditioning services throughout Channahon, IL. If you need an air conditioner installed or serviced, we’re here for you. Contact us today for an appointment with one of our expert technicians. Did you know the average home actually has terrible indoor air quality? Far from being just a minor inconvenience, indoor air quality actually has a significant impact on both the health and comfort of those inside. 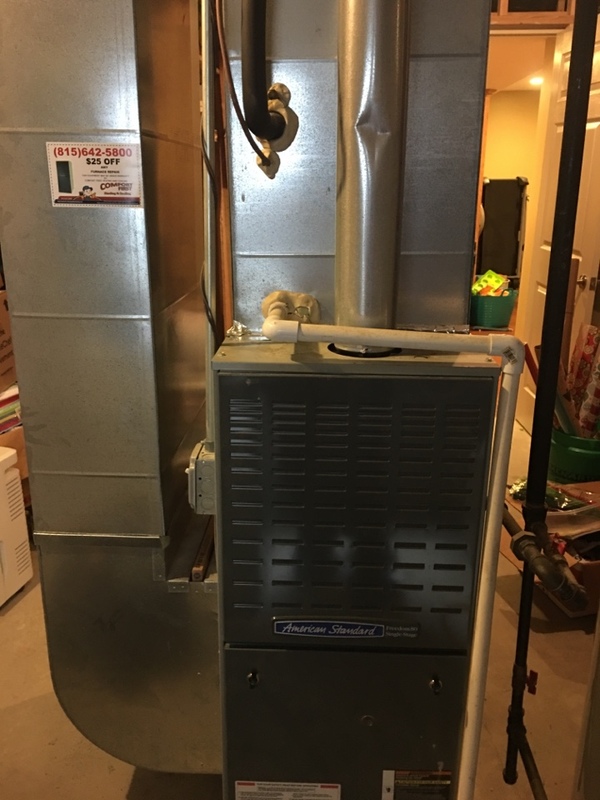 If you want to improve your indoor air quality, and keep it as high as possible, you should take advantage of our indoor air quality services in Channahon, IL. 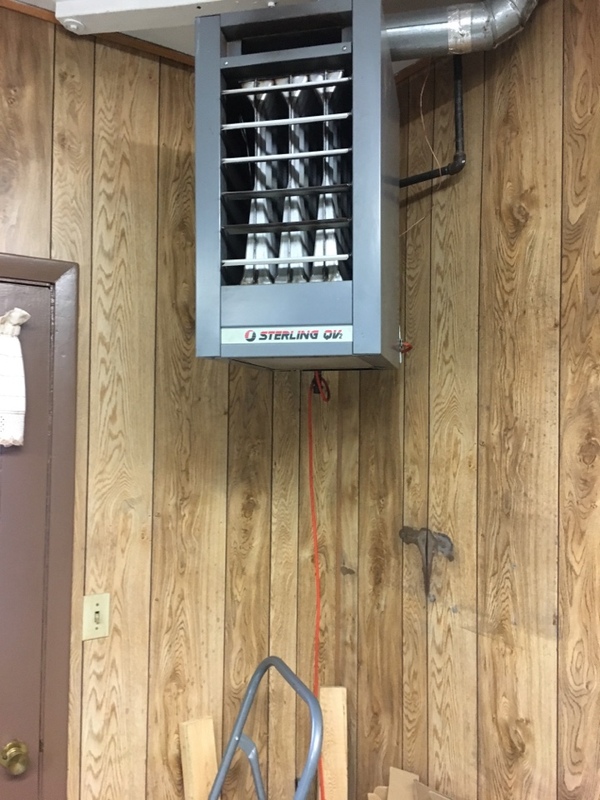 We provide a full range of indoor air quality services, including air purification and duct cleaning. Tom, Thank you for the 5 stars! We appreciate it! Mike, Thank you so much for letting us know that you recommend our company! We are here if you need us-just give us a call! Payton, Thank you for giving Brad a 5 star review! 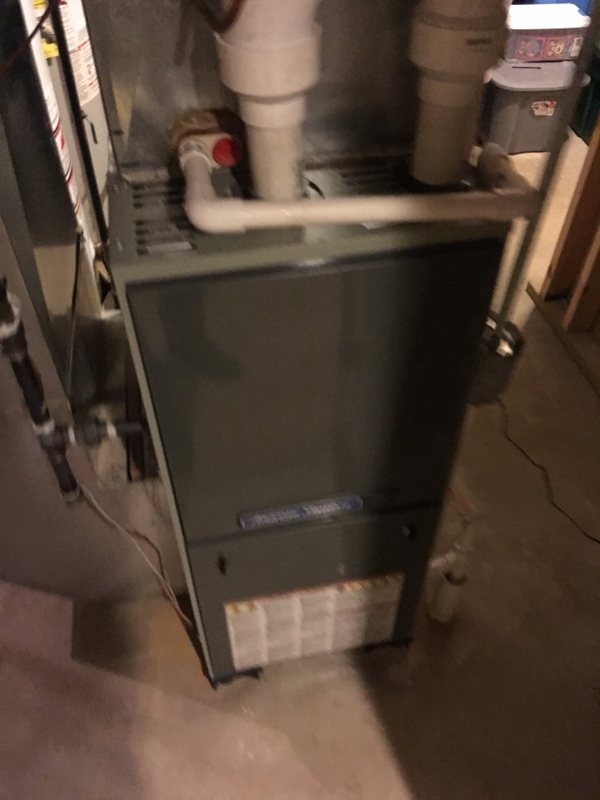 Comfort First Heating and Cooling loves proving excellent service to all or our customers. Thank you for being one of them! Excellent service. Very customer focused. Cost was also very competitive. 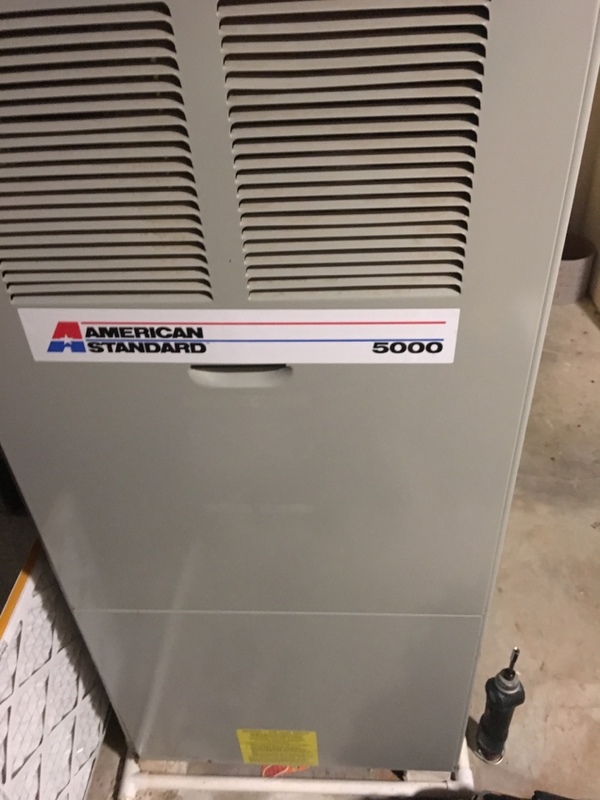 I would highly recommend for all HVAC needs. Brad examined all parts of our AC. He was thorough in checking as to why the system was not working. Once he found the probable cause, he tested, re-tested and re-tested again. He explained what he did in detailed, yet easy to understand language. He was very friendly and professional. Most importantly, we trusted him to do the job and he came though. If you have Brad respond to handle your issue, know that you are in excellent hands. Dan, Thank you for the excellent explanation and example of how our company runs! 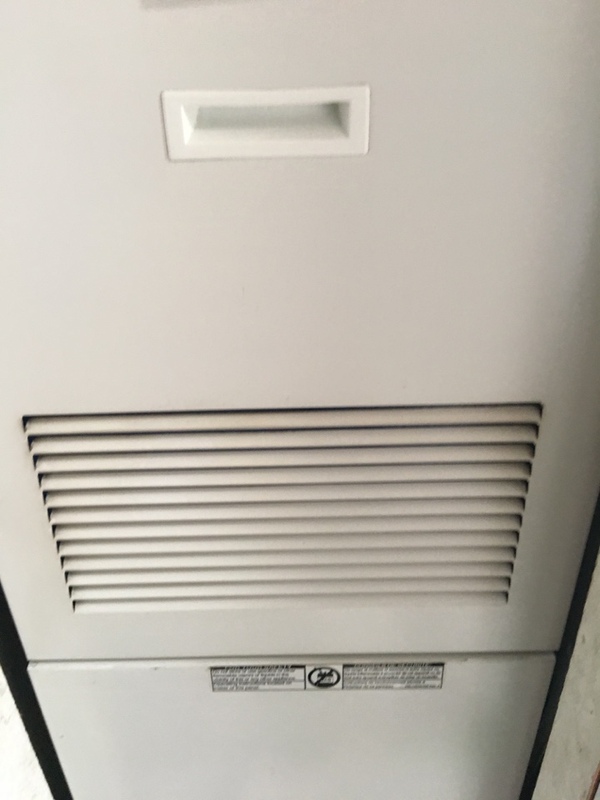 If you have any other indoor air needs don't hesitate to call us (815)642-5800! Very happy with service and repairman. Sandy, Thank you for leaving us a 5 star review! 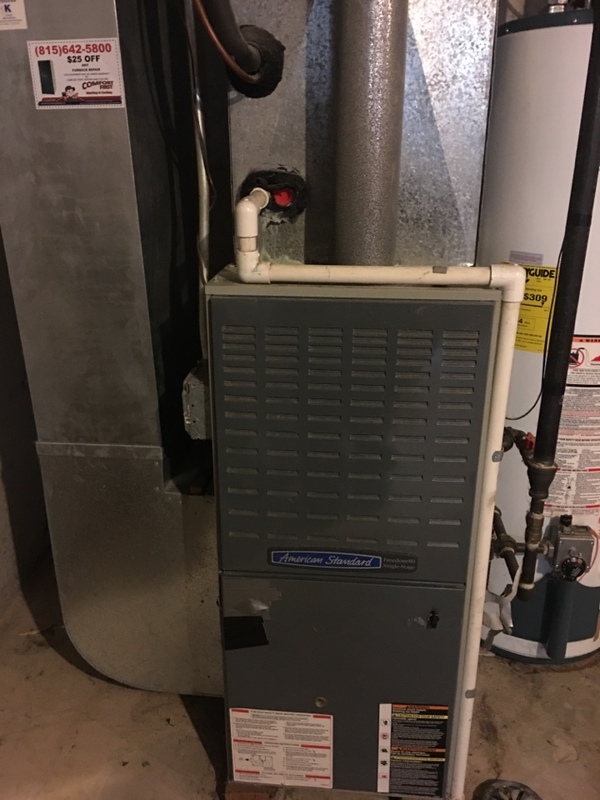 Thank you for choosing Comfort First Heating and Cooling! 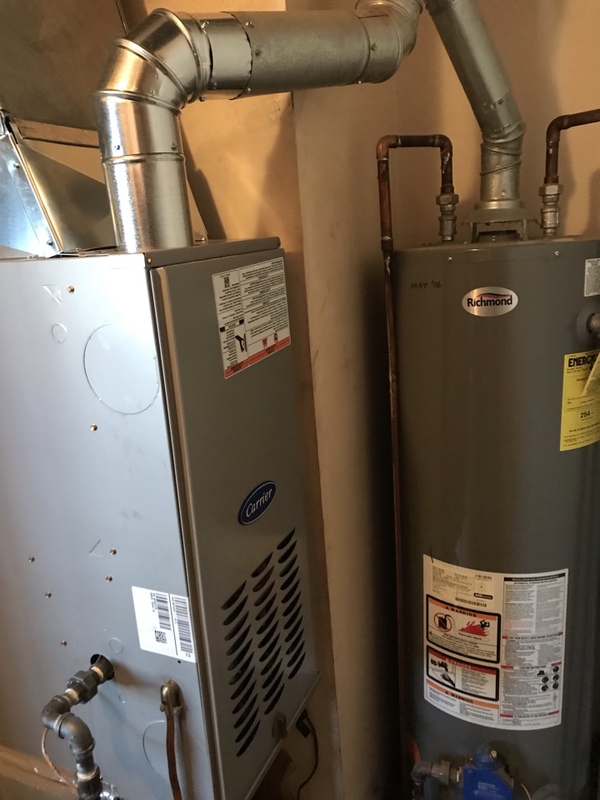 I’ve had Comfort First at my home three times—twice to do preventative maintenance checks on my furnace and air conditioning system and once to do a furnace repair. 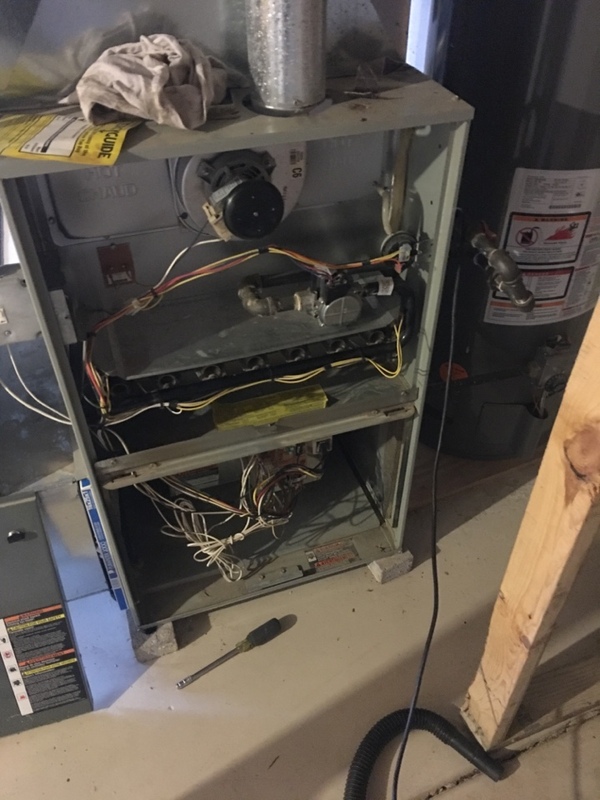 They’ve always responded quickly and everyone from those who answer the phone and confirm appointments to the service techs have always been polite and helpful. I highly recommend Comfort First! 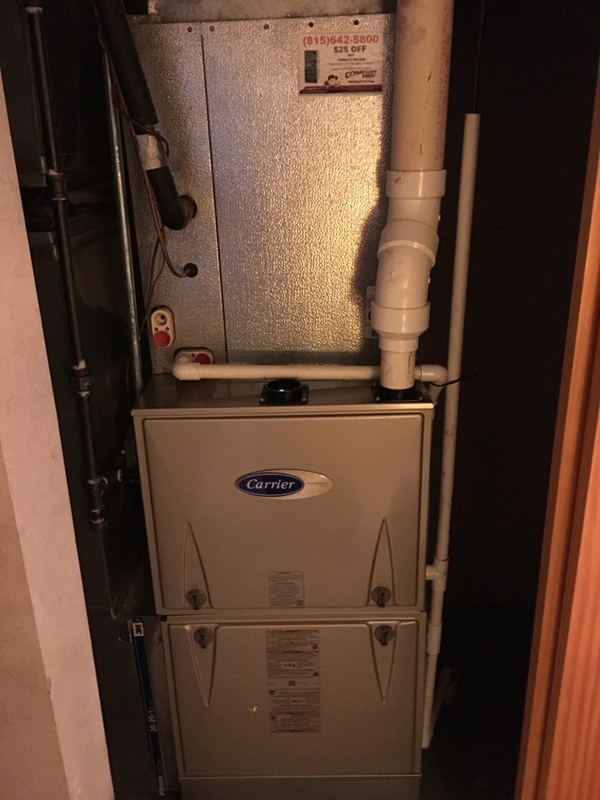 Laurie, Thank you for choosing Comfort First Heating and Cooling for your indoor air needs! Brad was a pleasure to have here and to check my AC unit out. He was very informational and allowed me to ask several questions in which he supplied me with very knowledgeable answers that will help me in the future. Thank you! Andrew, Thank you for providing us with a 5 star review! We are happy to ask any of your questions! If there is anything else we can help you with let us know. The serviceman was very friendly and knowledgable. I felt he was honest, which is huge to me. Loretta, We know the importance of having honest technicians, that is why we hire only the best! Thank you for choosing Comfort First Heating and Cooling. 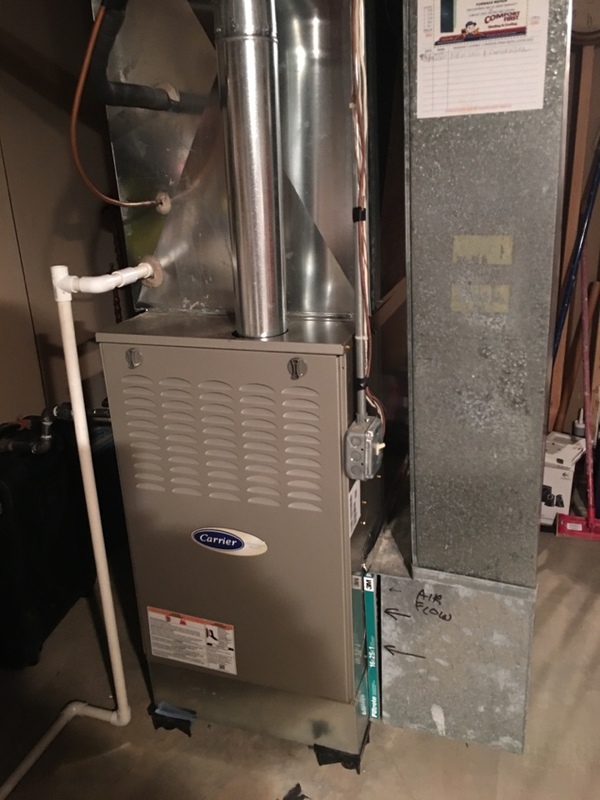 I would highly recommend Comfort First Heating and Cooling. I found Rick and his service technicians to be friendly, professional and knowledgable. They are also fairly priced and no pressure sales. No one likes to be pressured into a sale! That is not us! We want you to be our customer for life! Pleasant service man. Through and good work ethic. Great price. 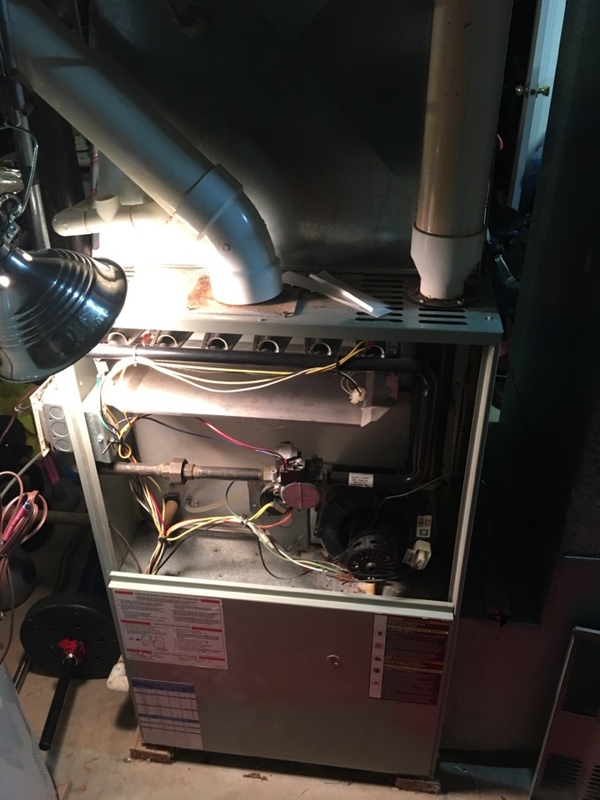 I recommend you to any one in the area who is needing furnace service. Linda, Thank you for noticing Brad's positive work ethic! We hire the best technicians that perform thorough inspections! Brad was very helpful and did a great job!! Patrick, Thank you for the 5 star review, they are our favorite! Friendly, knowledgeable, and extremely helpful from the person that scheduled our service to Brad the tech. We're here to help! That's why we are Comfort First- where we put your comfort first! They were fast and efficient. I would highly recommend this company. Karen, Thank you for recommending us! WE REALLY APPRECIATE IT! Techs are very polite, knowledgeable and provide info for preventative maintenance. Overall great service. 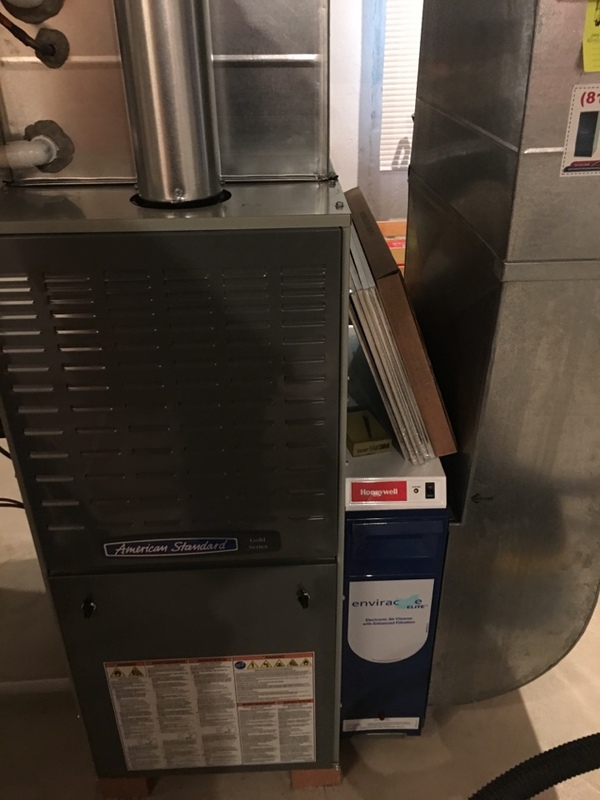 Have used Comfort First for both heating and cooling. Greg, Thank you for the 5 stars you gave us! If you need any indoor air assistance in the future give us a call. I called in the morning and they sent someone out that same morning! The technician was very nice! Patty, Thank you for choosing Comfort First for your emergency service. 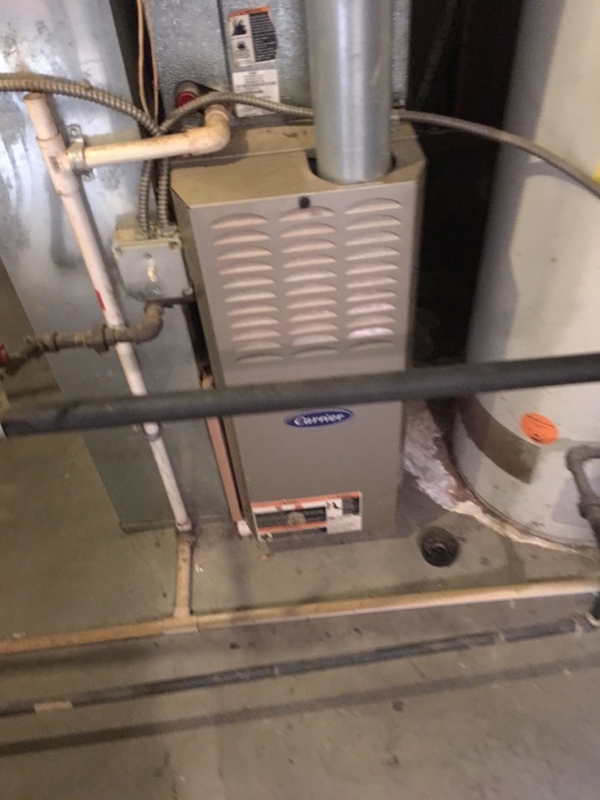 Great service and follow up after furnace and air install. 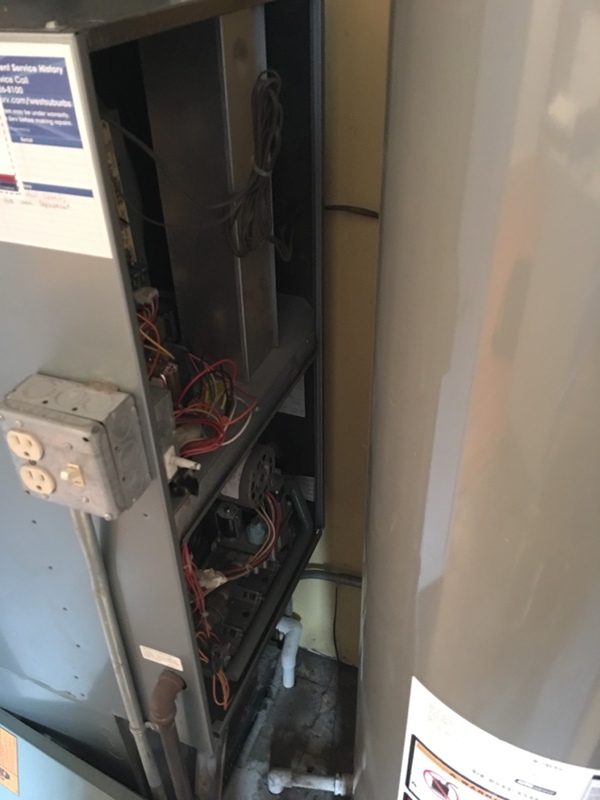 Thay called after install and wanted to do check up after the install to make sure everything was working properly. I was surprised and didn't know any companies did this anymore. Everything was fine and answered any questions I had come up with. This is a top notch company that cares about there customers. I would definitely recommend to my friends and family. Craig, We provide Quality Control Checks on our installs. We want to ensure our customers are satisfied. Thank you for sharing your experience with others! We thank you for being one of our wonderful customers. 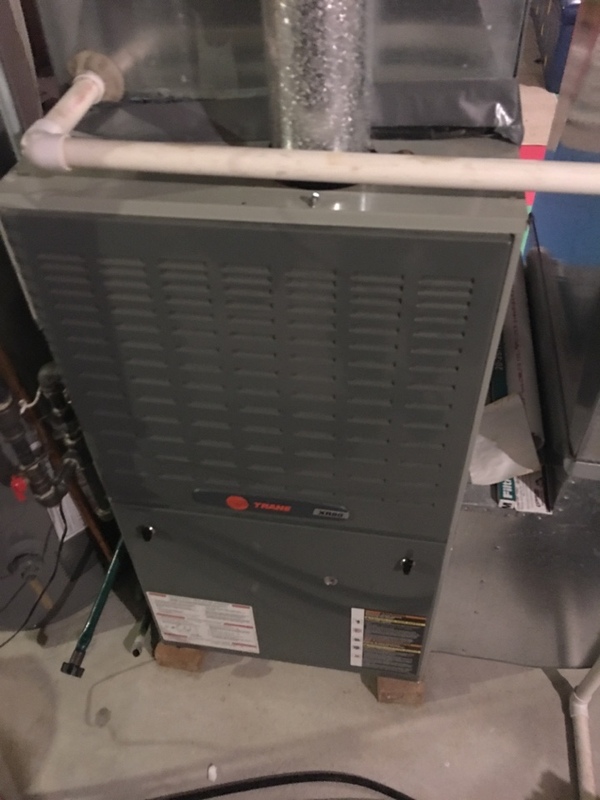 Comfort First did a wonderful job cleaning my furnace! 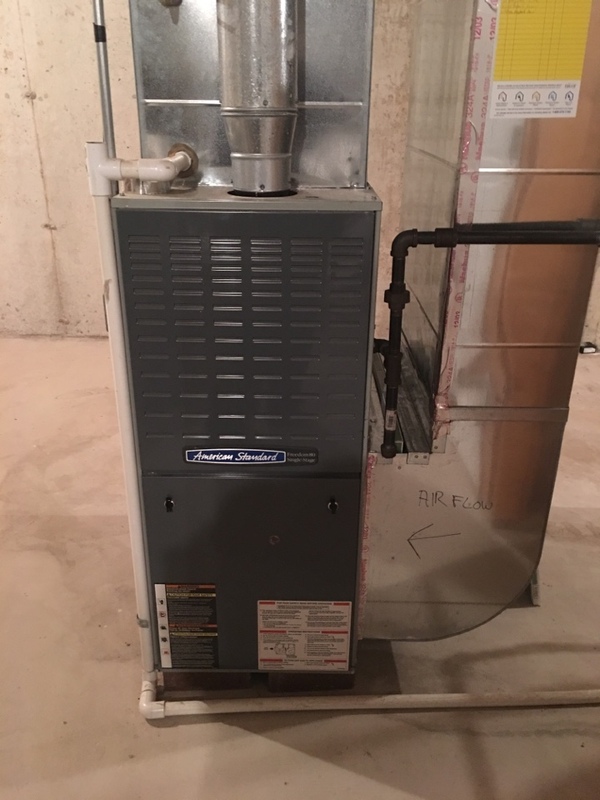 Julie, Thank you for sharing your review of Comfort First Heating and Cooling, Inc.